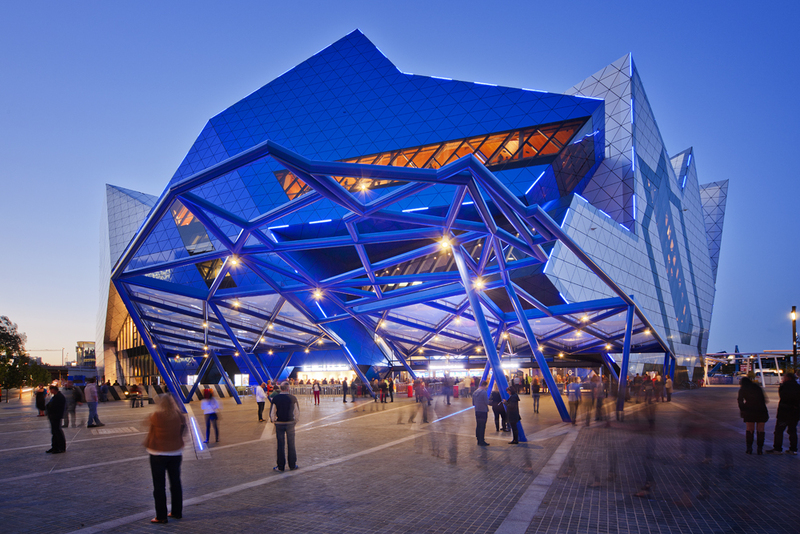 In Perth Arena’s short two and a half year history, it has successfully brought the world’s best sporting and entertainment events to Western Australia. 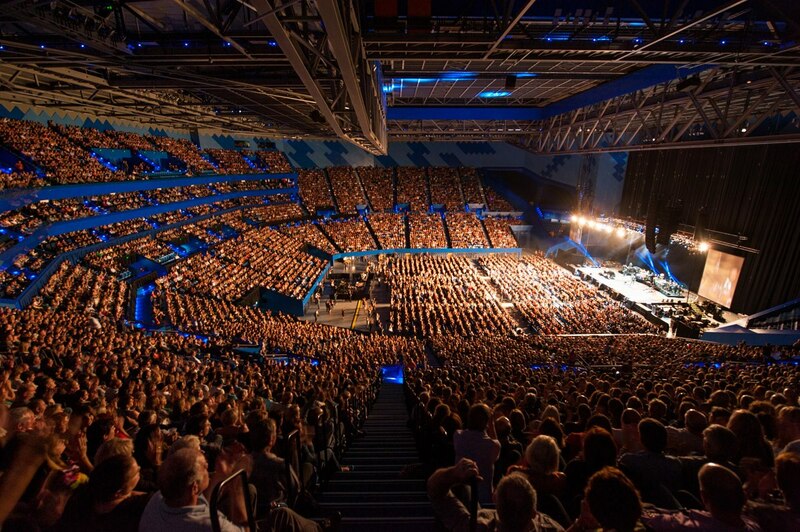 The state of the art entertainment venue has led the way for artist and fan experience and triumphed on the world stage. Many artists rave about the venue’s acoustics, but just as important the fans continue to return multiple times a year for different shows. 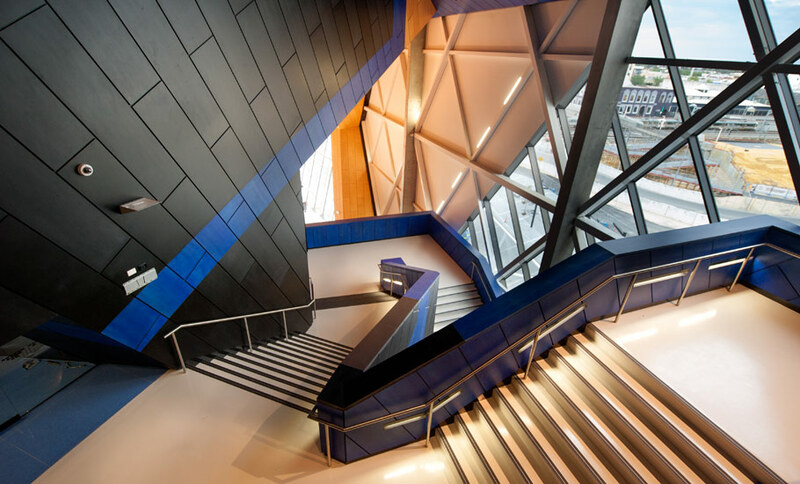 Instantly recognisable on the international stage, Perth Arena is designed to excite and engage patrons from the moment they step inside. 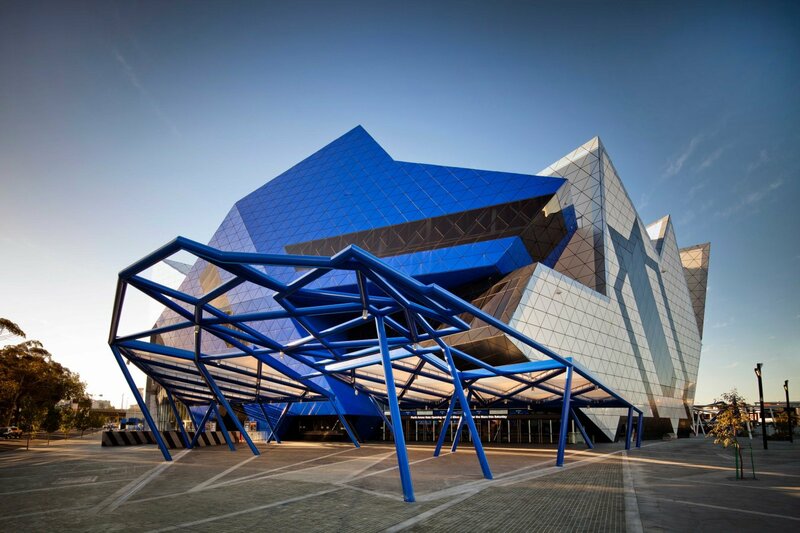 With its bold, imaginative, unique and unmistakable design, Perth Arena is one of the most complex steel building constructions in Australia.